While out shopping during the holiday season, be sure to secure your vehicle. Don’t create a crime of opportunity for your vehicle to be stolen. From June 1 to November 30, the Mobile Police Department had 474 cases of auto theft. There were 249 vehicles, a little over half of the total, taken where the keys were easily found. Nearly 14 percent (65 cases) involved vehicles left running at gas stations and in front of residences. 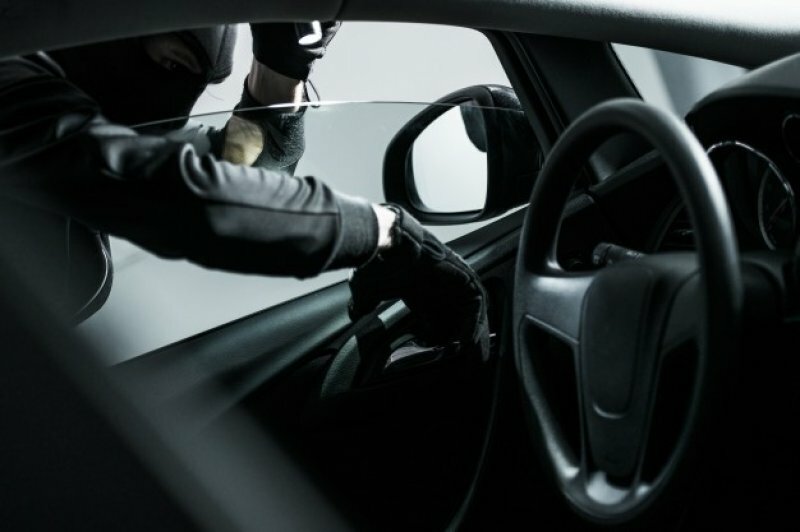 To help prevent an auto theft, never leave your vehicle running or the keys in the ignition when you’re away from it and always roll up the windows and lock the vehicle, even if it’s parked in front of your home. Another recommendation is to never leave valuables in plain sight, as this can tempt someone to steal.